What Do Welding Services Cost? There are many reasons why companies need to invest in welding services. As with any investment, it’s important to do your research to make sure you’re getting the best value for your dollar. It’s also important to understand that there are a variety of factors that can affect the cost of welding services. 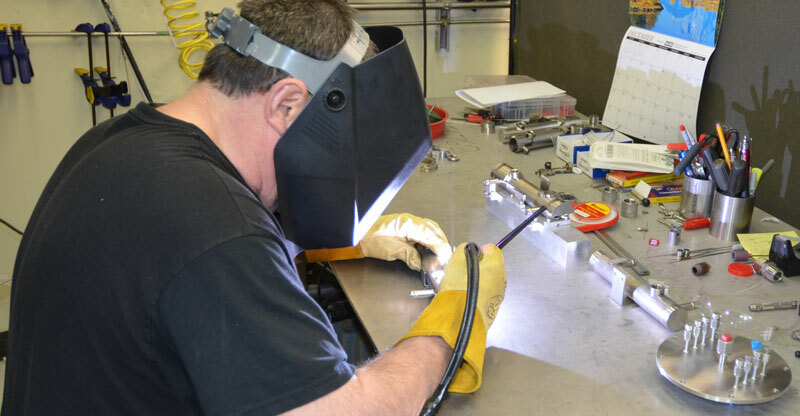 The more experienced, better equipped and properly staffed a welding services provider is, the better they should be able to minimize the overall costs. Therefore, when shopping for a welding services provider, you should find out what systems each organization has in place to provide the highest quality products in the timeliest and most cost-effective manner. Welding is a time consuming process, no matter how experienced the welder. Time, therefore, is often the most expensive factor to consider. 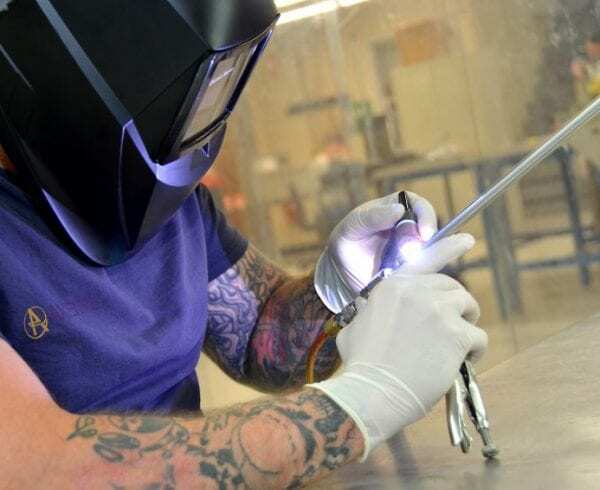 Of course, a more experienced and skilled welder will be faster by default, and will be more likely to find efficient ways to save time, which will ultimately affect the overall cost. Each of these processes takes time. However, when done carefully and skillfully, time can be managed with an eye to efficiency. 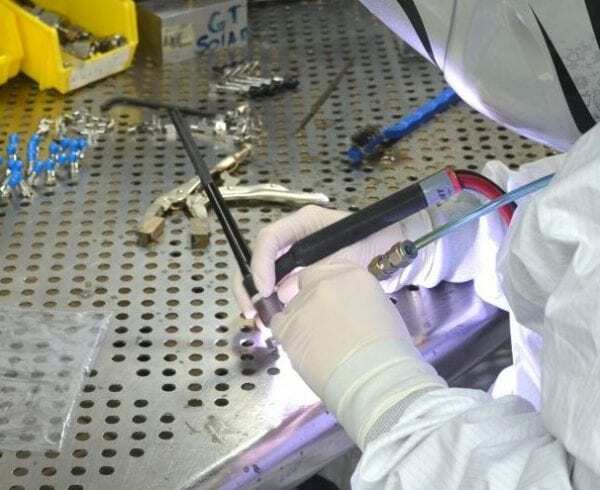 For example, repairing and/or re-working defective welds is something that shouldn’t occur often if an expert welder is performing the services, although it will happen from time to time. 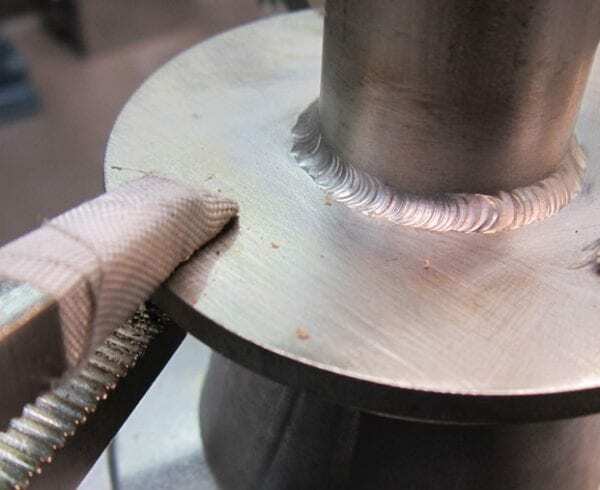 When requesting estimates for welding services, there are three basic methods for estimating costs, which include: 1) cost per unit, 2) cost per length, and, 3) cost per weight. Which approach is used will depend on what type of welds are being performed, what type of materials are being welded, and the scope of the overall services needed. Because the cost of welding services can vary depending on the time required for each of the processes listed above, and the materials and equipment being used, it’s best to work with an organization like Axenics that specializes in providing cost efficient and quality welding services. 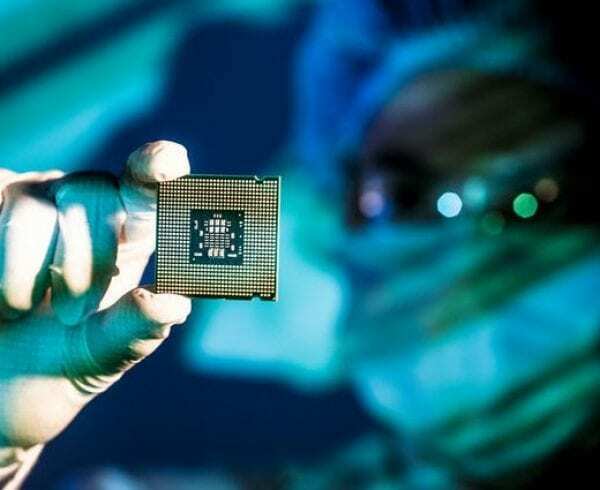 What is the true cost of your project? 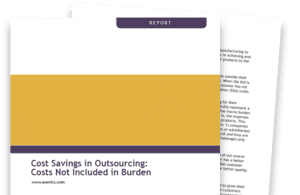 Axenics can help identify factors affecting cost to help you save time and resources. I knew nothing about welding services before reading this article. It was interesting to learn that welding services can help to ensure that precise incisions and welding are made when working on your home. Thank you for the info and I hope that this article can help us the next time we are working on our car. Thanks for explaining how the cost per unit, per length, and per weight is used to determine an estimate for welding services. I’ve never had to hire a welder before, so I wasn’t sure how much to expect. I think it’s a good idea to get multiple quotes so I can find the best price. Thank for the great list, from now we will have smarter choice for welding service since we know what it takes. I didn’t know that time is the most expensive factor in a welding project. I guess it really isn’t something that can be rushed, so it makes sense. We need to get some things welded on our new deck, and my husband wanted to do it on his own to save time, but I’ll tell him that the time isn’t worth it. We really need someone who knows what they’re doing to get this job done right. It seems like when hiring a welder service you need to take into account how much work you actually want to be done. You can’t rush welding especially if you want it done right as well as looking good. Definitely something to remember when searching for the right welder for your project. Thank you for the information. I’m glad that you point out that welding will always take time, even if the person doing it is experienced. I would think that this type of fabrication will make your metal stronger even while combining different panels. You’d just need to find someone who could weld your project for you in a feasible time. Thanks for putting this into perspective and not putting down numbers. This actually gave us a better idea of how much our custom job might cost. We want a new head board for our bed made, and we thought something welded from iron would be cool. I appreciate your tips for budgeting for welding services. It’s true that varying jobs have different time needs, and that definitely would affect the price. I’m going to be getting some welding one on my back fence, and I’ll be sure to take your advice and look into how the electrodes and the alloy type will affect the job cost.